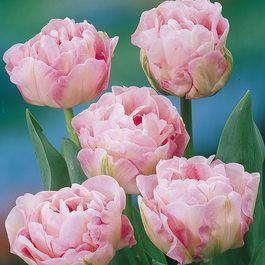 Holder of the prestigious Award of Garden Merit, Tulip Angelique displays blush pink petals deepening as the flower ages, becoming apple blossom pink at the edges. An outstanding, robust grower reaching up to 40cm tall, producing enormous double peony shaped flowers on stong stems. 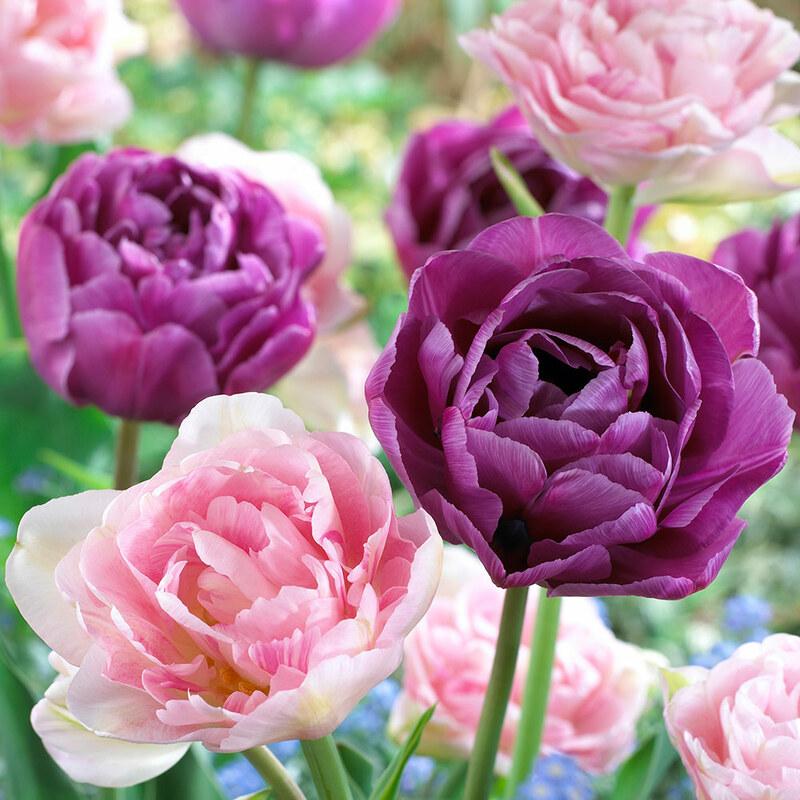 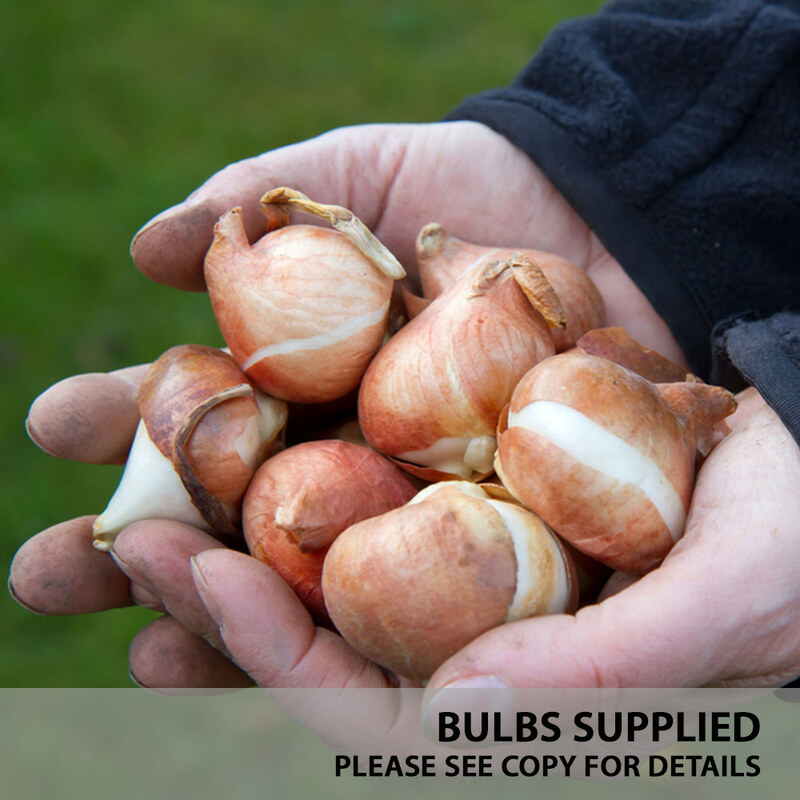 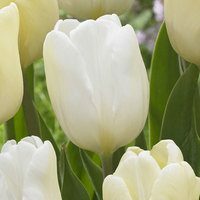 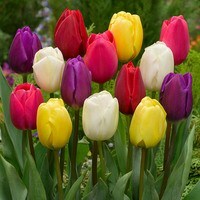 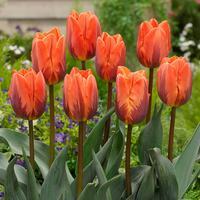 Flowers late April, early May, large 11/12cm bulbs supplied for the most impressive displays. 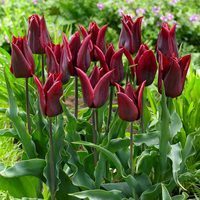 For bedding and growing in a cool greenhouse they are superb.